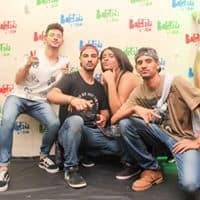 Want to find out where all those hot Brazilian men go clubbing in Sao Paulo? This city has gay clubs that rival anything you might find in London or New York. 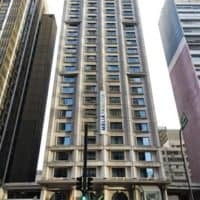 Our Sao Paulo gay clubs are sorted by area. 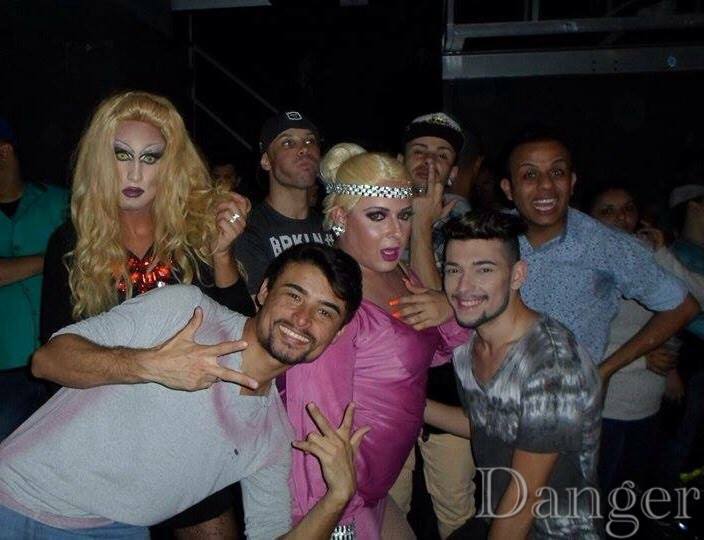 Consolação and the surrounding area contains most of Sao Paulo’s gay clubs. 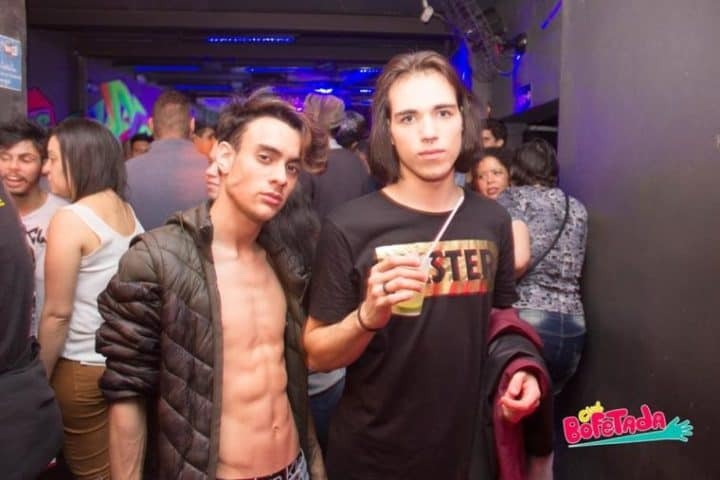 A lot of venues are located on Frei Caneca (known as “gay” Caneca), the city’s main gay street – the place to be and be seen if you’re a scene queen. It’s also great for shopping during the day. 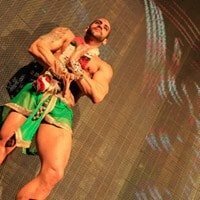 ABC Bailão is a popular gay club and it’s particularly popular with the more mature crowd. It’s something of a mecca for daddy chasers. 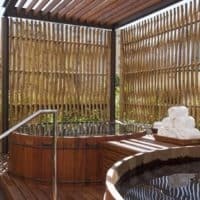 Over 50s are even given a discounted rate! The vibe is fun and laid back. 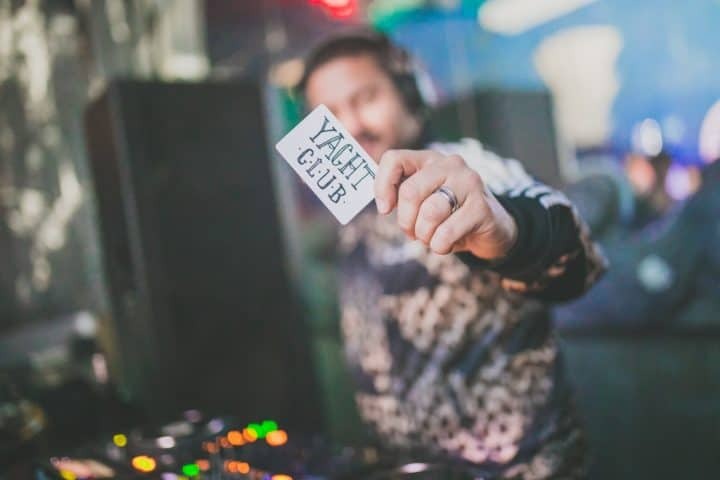 You’ll find less attitude than in Club Yacht. 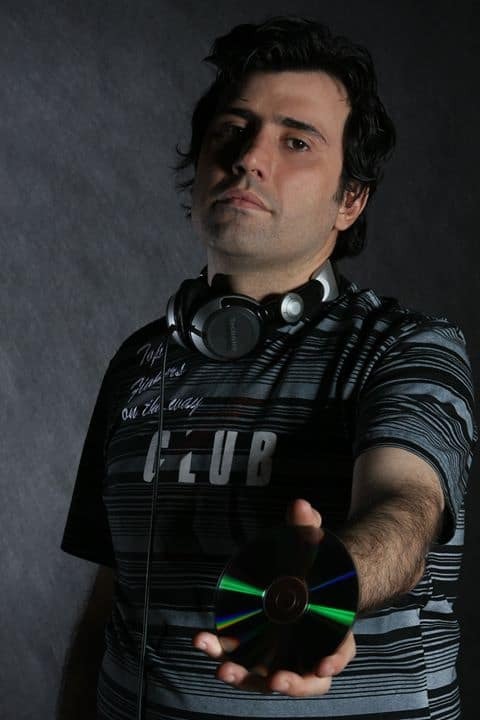 The DJs play a range of music from classic Brazilian pop to Madonna. This club can get a little cruise-y. 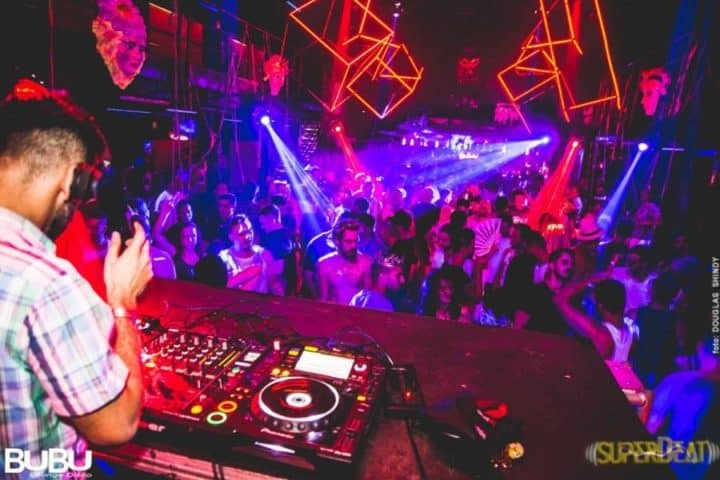 One of the Largest Gay clubs in São Paulo with multiple dance floors. Bubu Lounge is particularly popular on a Friday night. It often draws a younger crowd. 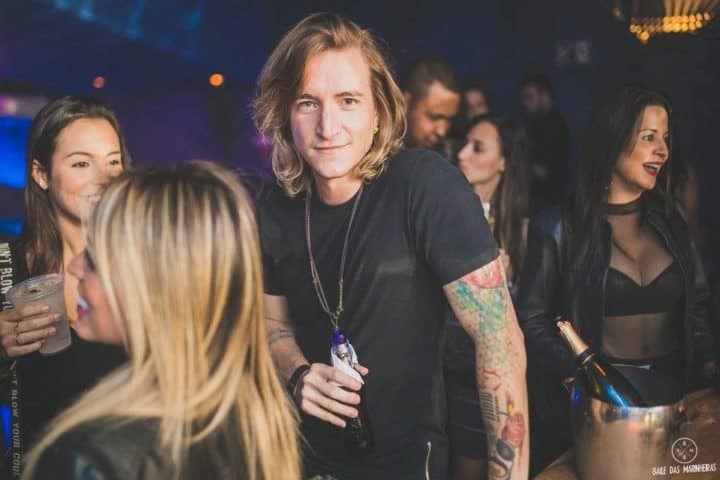 On Saturdays the Bubu Só Pra Elas nights attract a big lesbian crowd. This is definitely a good place to dance the night away. As the night progresses shirts will no doubt be taken off. 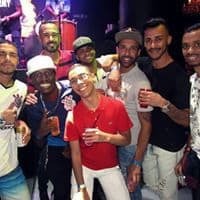 With nautical décor and waiters dressed as sailors, this popular venue in São Paulo mostly caters to gay men. Here you’ll find the fashion conscious beautiful people seeing and being seen. All of the barmen compliment the nautical vibe with their sailor gear. This place is loads of fun and a tad pricey. 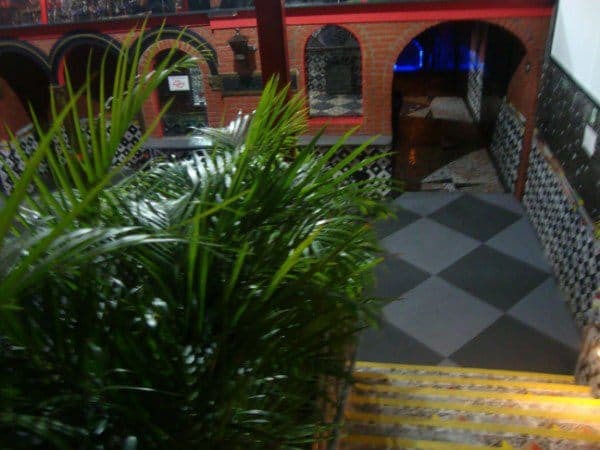 Located in the Frei Caneca (some say “gay” Caneca) district, Aloka is the main nightclub in the area. 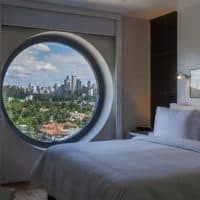 Centrally located by the swanky Higienópolis neighbourhood, this is a good choice if you don’t want to venture too far into the outskirts of the city. Doors open at midnight and the place starts to get busy a couple of hours later. Here you’ll find a 20 and 30-something crowd. If you’re around the Caneca district in the early hours then this is the place to be. 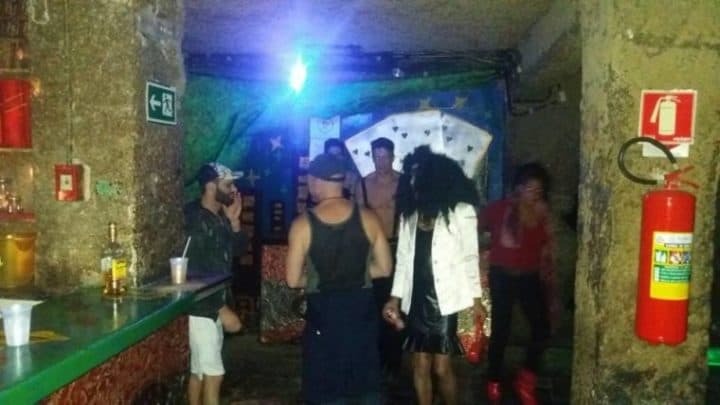 This gay dance club is right by São Paulo’s Largo do Arouche district and it’s full of muscle marys and drag queens partying to EDM. You’ll no doubt find yourself queuing to get in. Once you’re inside you’ll find a trendy crowd and lots of hot go go dancers. 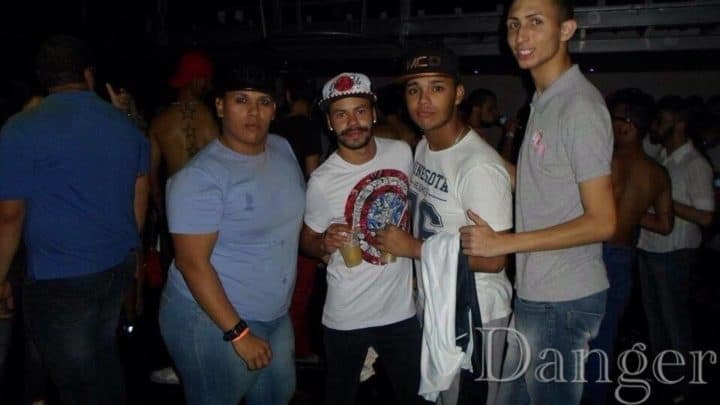 Lively gay club close to the other gay nightlife in Frei Caneca. 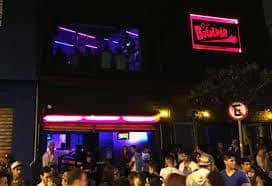 Bofetada Club is kind of like a complex with karaoke, a restaurant, dark rooms and multiple bars and dance floors. It often gets busy here! 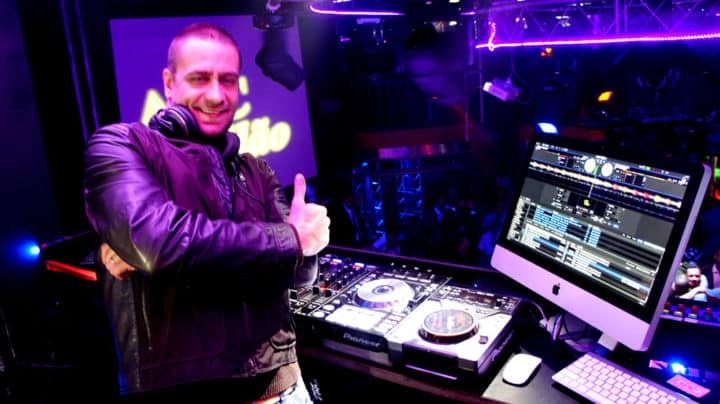 The music is varies depending on which dancefloor you choose. You’ll hear everything from pop to funk to Brazilian electro. Bofetada Club is particularly lively on Fridays. 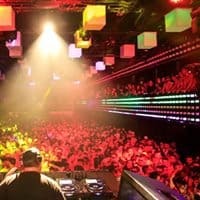 The legendary club The Week is right by Barra Funda. 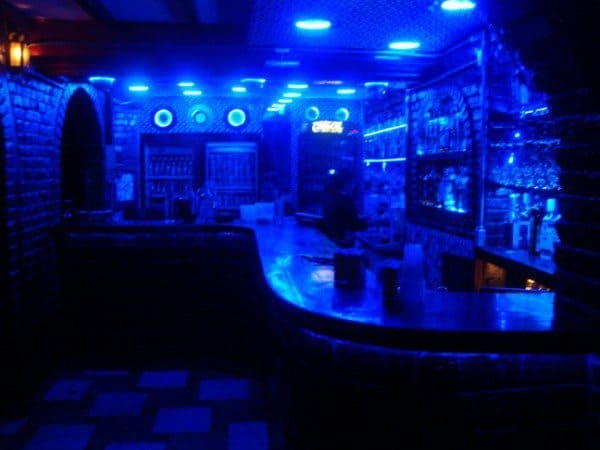 Blue Space is another great gay club in Barra Funda but it’s only open at weekends. 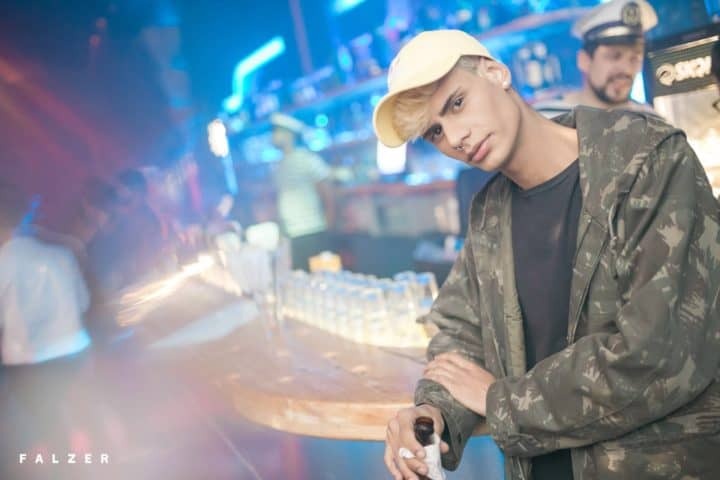 The Week is Sao Paulo’s most popular gay club. It’s big, brash, hedonistic and expensive. Here you’ll find some insanely hot, scantily clad guys and girls partying the night away. 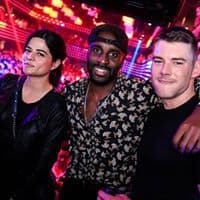 The Week rivals and ultimately surpasses any gay club in New York or London. 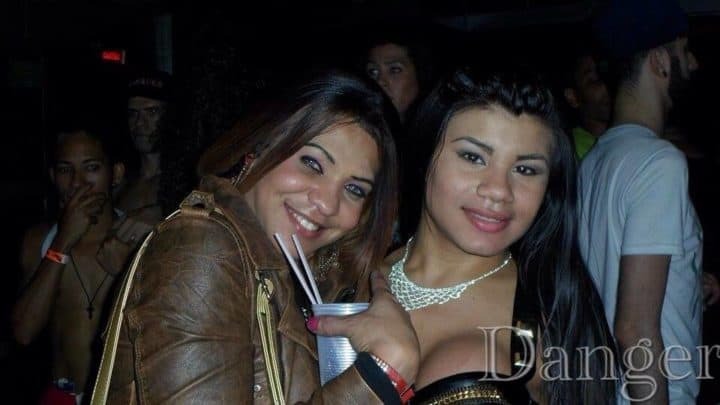 You can also visit The Week’s sister club in Rio. As the pics and video demonstrate, this is not a low key joint. So, go hard or go home. The Week is opened on Saturdays only. 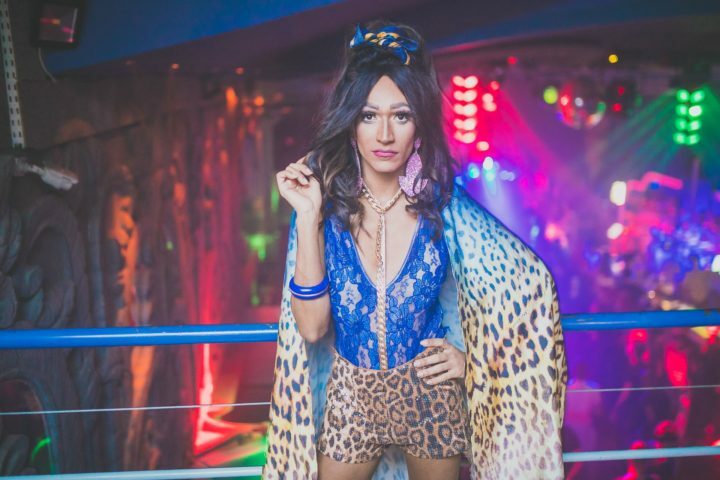 This fabulous venue is the home of Brazil’s “transformistas” – a style of drag unique to the country. The costumes are lavish, the staging impeccable and the go go dancers are seriously hot. 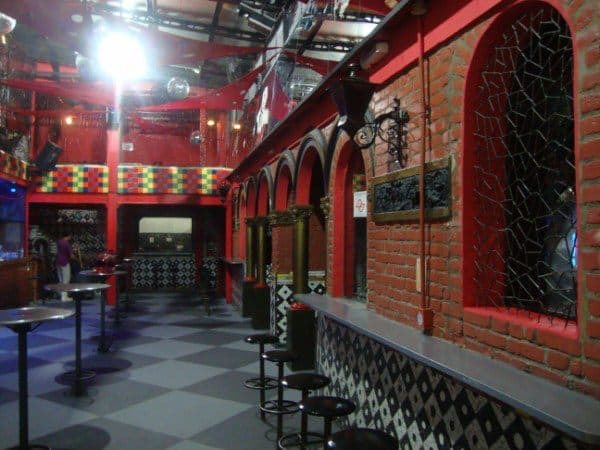 As well as hosting its famous drag shows, Blue Space is a gay club where you can dance all night. 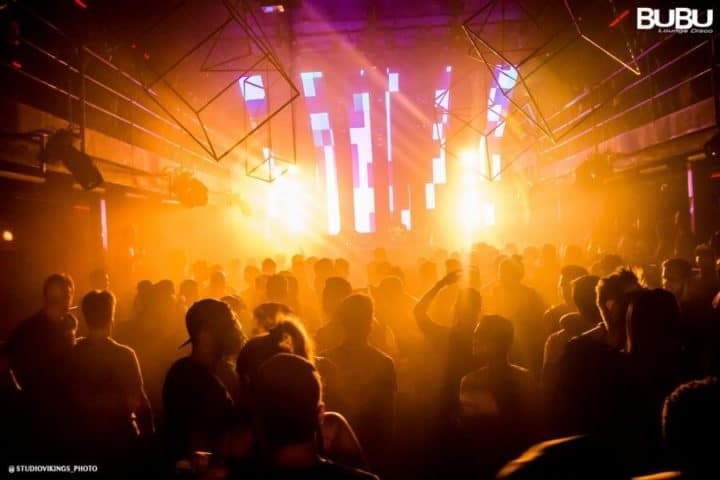 Blue Space is guaranteed to offer one of the best nights out in Sao Paulo. Here you’ll find late night action at the weekend at Cantho Dance Club. 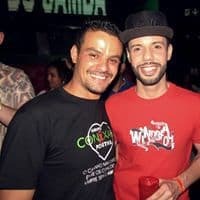 Cantho Dance Club is a popular gay venue in downtown Sao Paulo. Here you’ll find a range of “types” from muscle marys to bears and even a smattering of twinks. The DJ will be playing a mix of pop music from vintage to modern tracks. You’ll hear tribal house on Sundays. This is very much an after-hours venue. 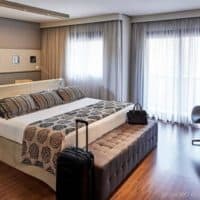 The area can be a little sketchy so maybe book a taxi directly to the venue. When you’re inside you won’t have any problems. The club can fit around 800 people. 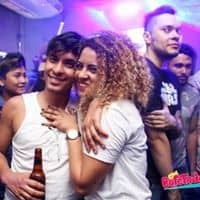 A fun gay club in São Paulo with 3 main rooms, good DJs and drag performances. 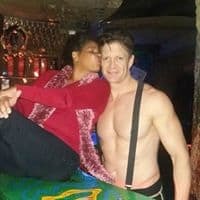 This is the longest running gay club in the city. 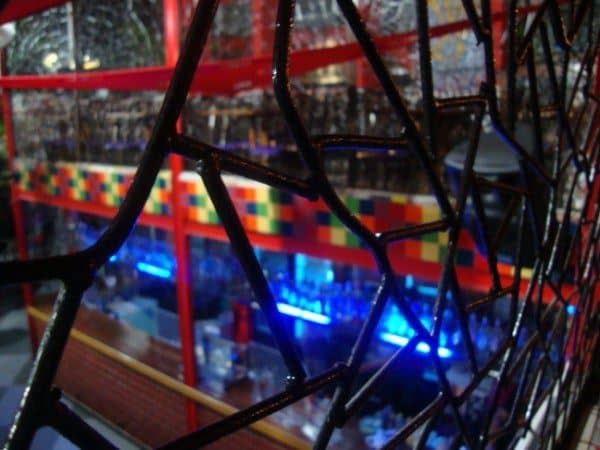 Located in the lively Bela Vista district, Tunnel is a good choice if you’re looking for a big night out. This club is something of a labyrinth – you never know what you might find. Top DJs are often headlining.